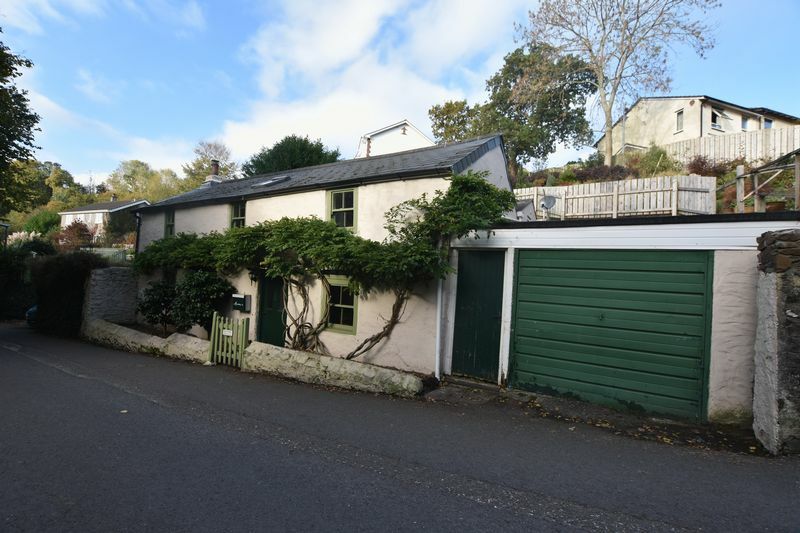 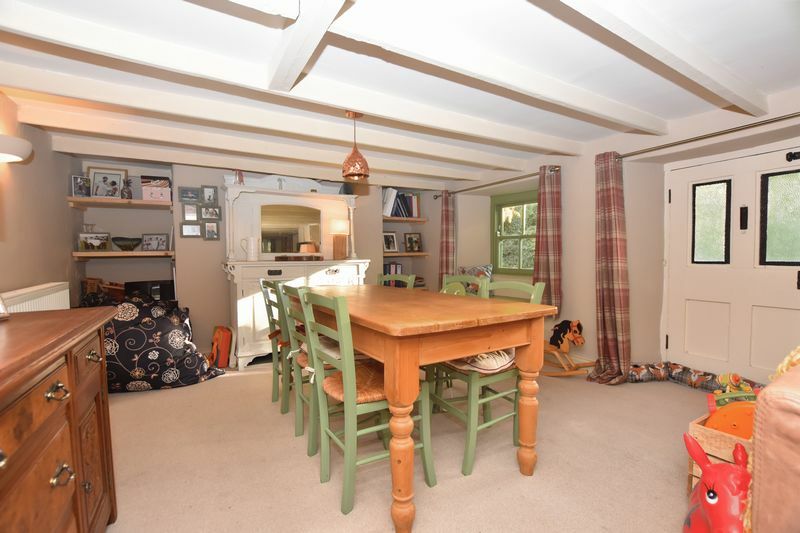 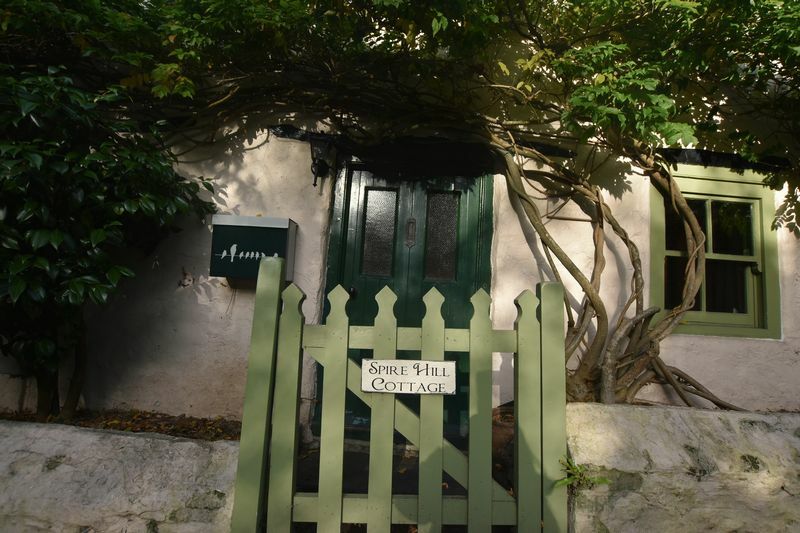 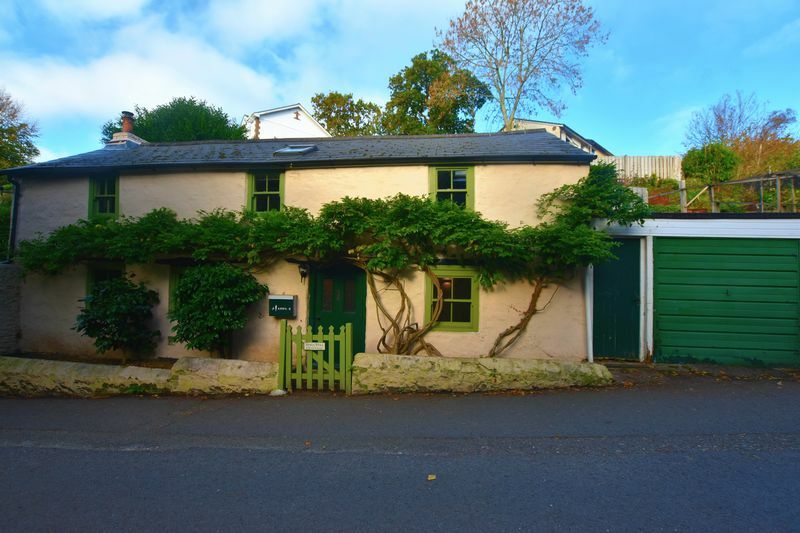 ***4 BEDROOM DETACHED CHARACTER COTTAGE, GARAGE & 2 PARKING SPACES*** We are delighted to bring to market, this stunning 4 bedroom character cottage. 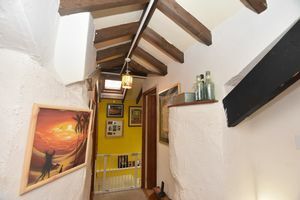 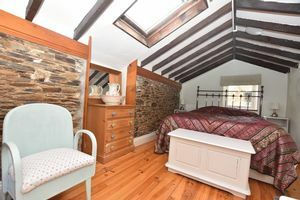 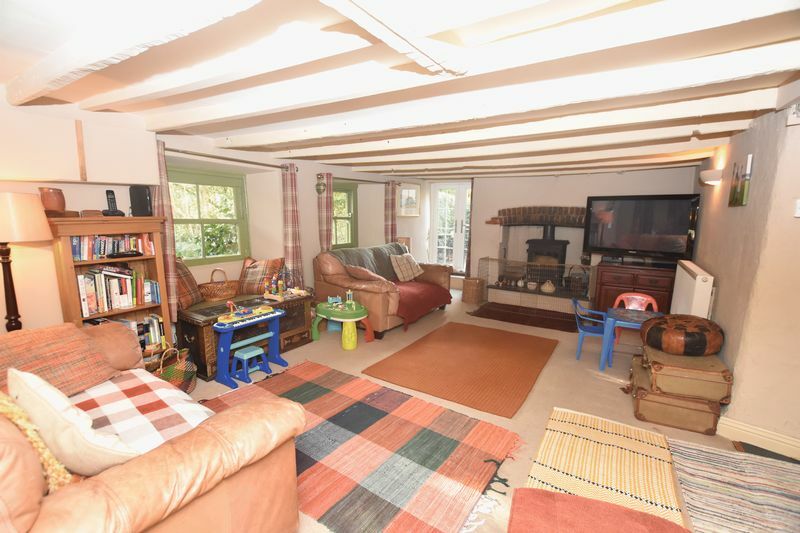 As you enter the property you are welcomed by a large open plan lounge/diner with gorgeous character beams, multi-fuel wood burner and patio doors which lead to a private courtyard. Beyond the lounge you will find the kitchen which has plenty of cupboards and worktop space a Rayburn cooker, separate gas hob and Belfast sink. To the left is the breakfast room with access to rear garden and utility room. 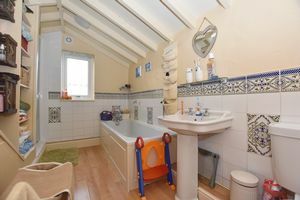 The utility room is a great size with worktop, sink and WC. To the right of the kitchen is a large hallway which gives access to the garage and first floor. 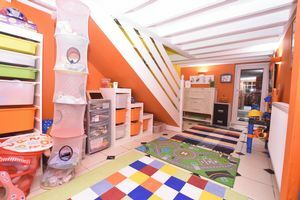 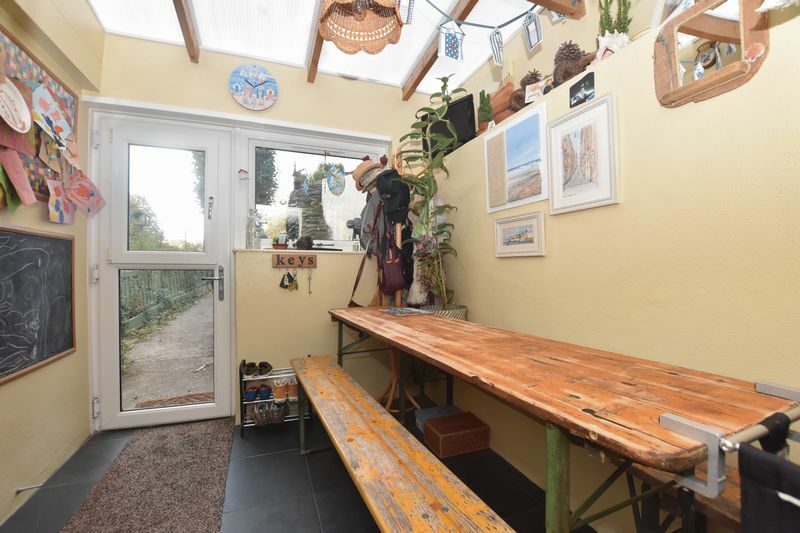 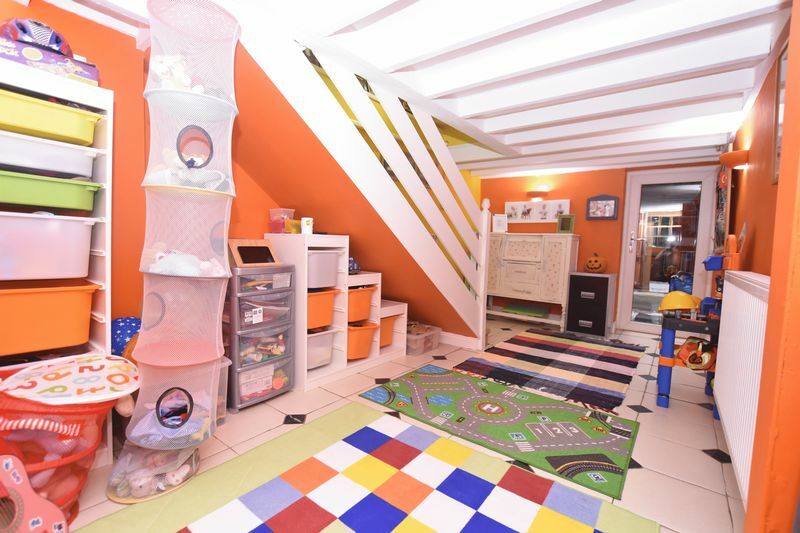 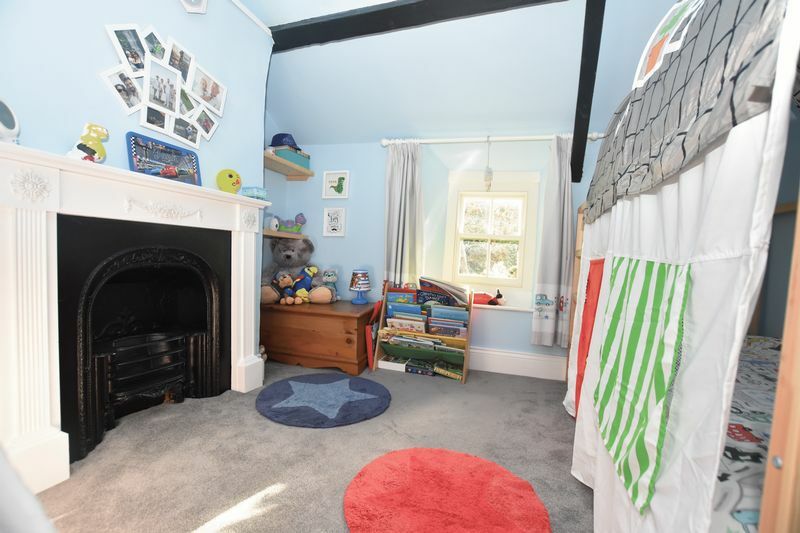 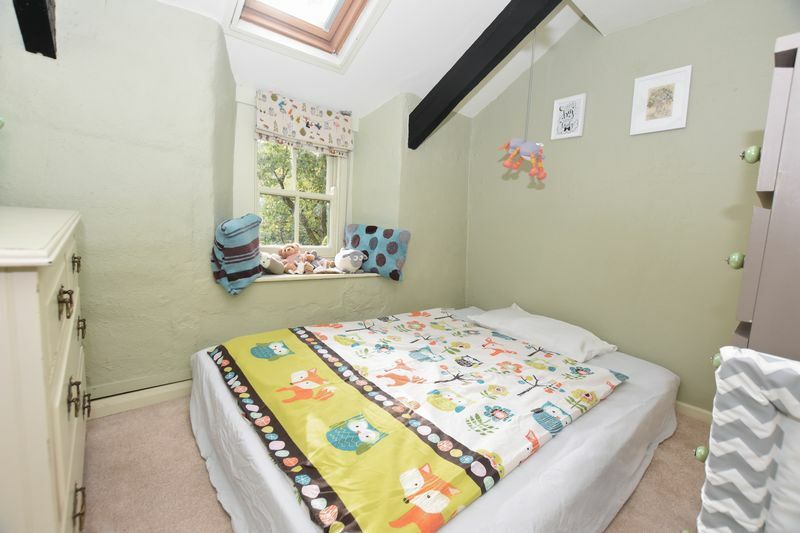 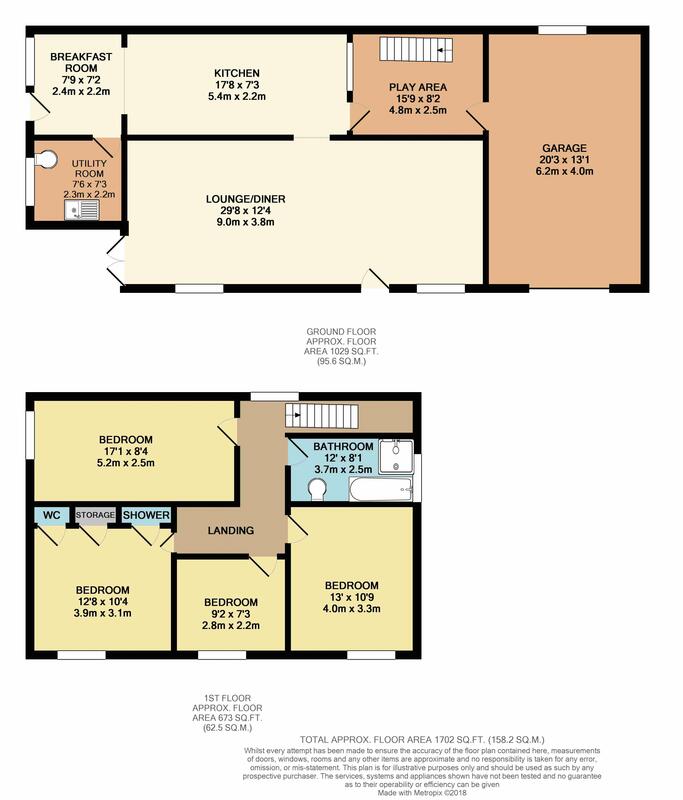 This is a very handy space and is currently being used as a play room. 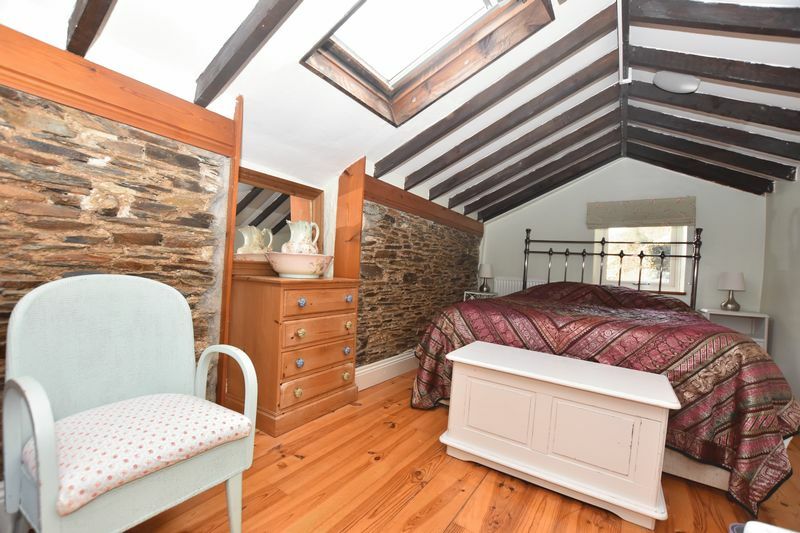 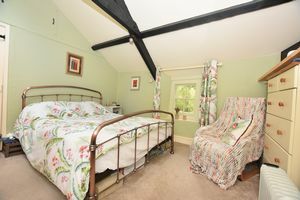 Upstairs are 4 double bedrooms with stunning vaulted ceilings with beams and skylights, bedroom 2 also has attractive exposed brickwork. 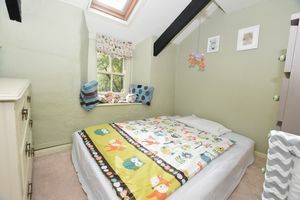 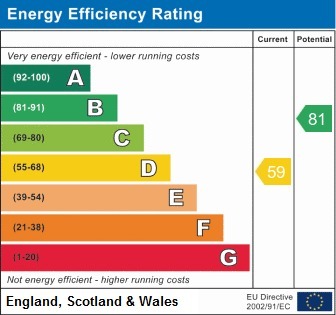 The master bedroom also has built in storage, WC and shower room. 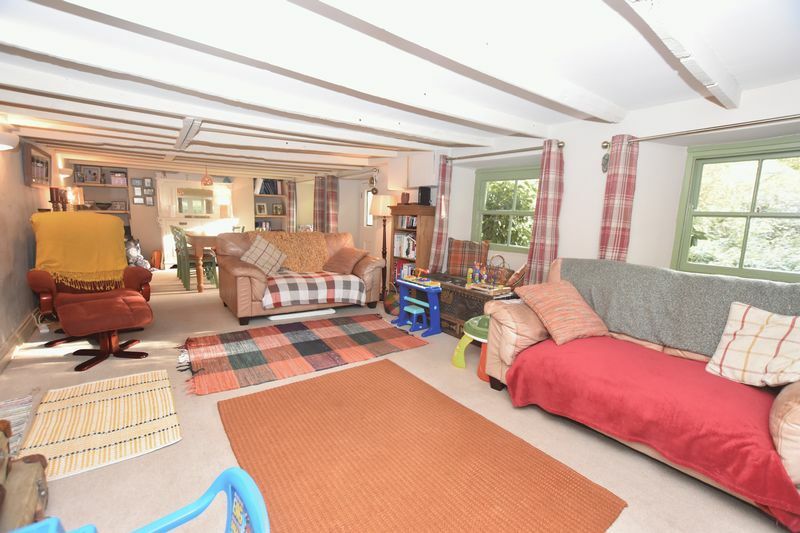 Outside is access to a large garage, car hardstand which can house 2 cars and the garden. 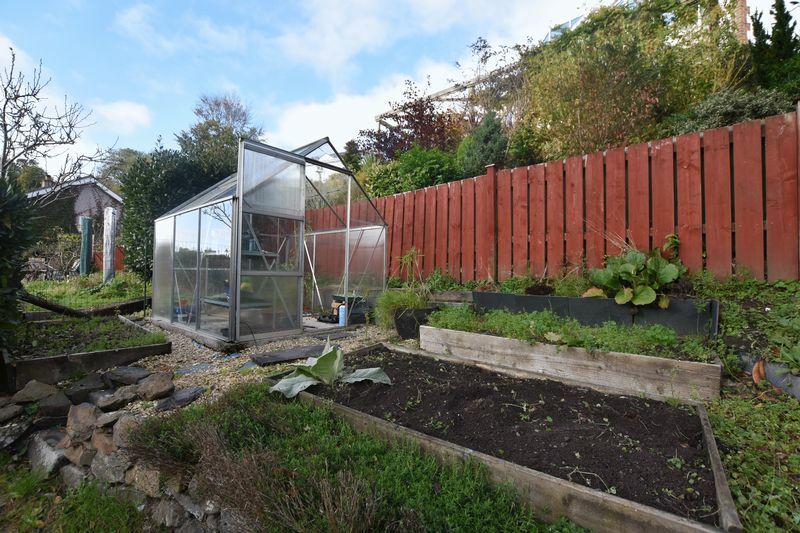 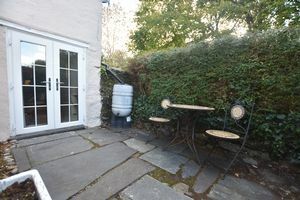 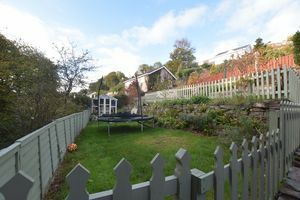 The garden is a fantastic size with separate usable space, there is an enclosed level grassed area, decking area with views in the distance of Trematon castle and a vegetable patch with greenhouse and shed. 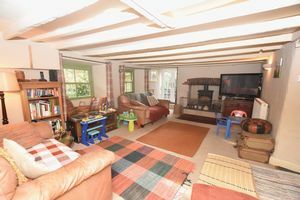 This property really is one of a kind and must be viewed to truly be appreciated, CALL NOW!!! 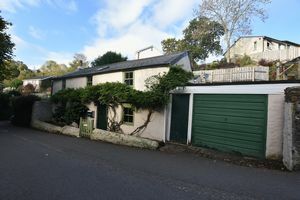 Located within the Hamlet of Burraton coombe within reach of local amenities which include, Primary School, Shop, Church and Public House/ Restaurant. 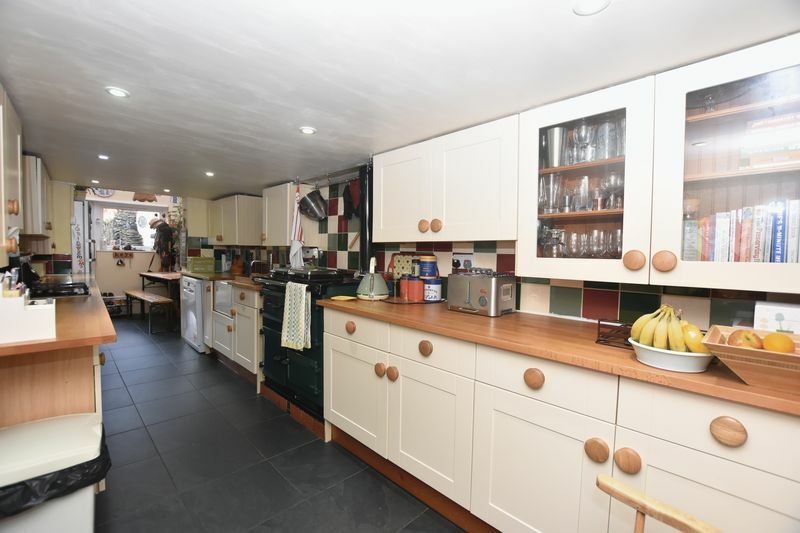 The location is ideally situated for prospective purchasers who would like a semi rural lifestyle enjoying a selection of nearby river and countryside walks but still being easy accessible to the A38 and transport links. 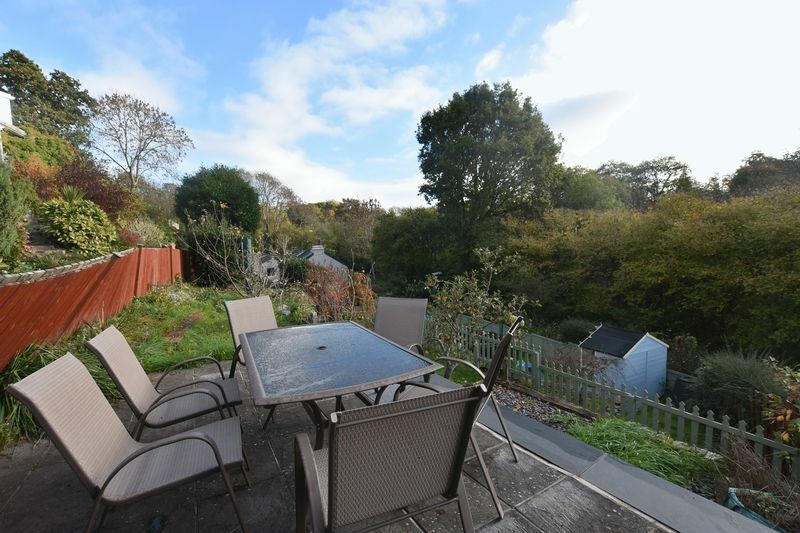 For further amenities Saltash offers a range of shopping, banking, bus and train services, leisure facilities together with being approximately half an hours drive to the coast and moorland. From Saltash town centre proceed up Fore Street to the mini roundabout and take the right fork into Callington Road. At the traffic lights turn left into Liskeard Road. 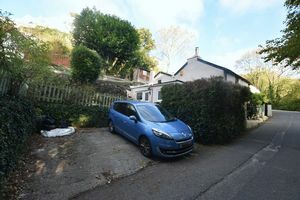 At the next mini roundabout turn left into Fairmead Road and Spirehill Cottage will be found at the bottom of the hill on the right.